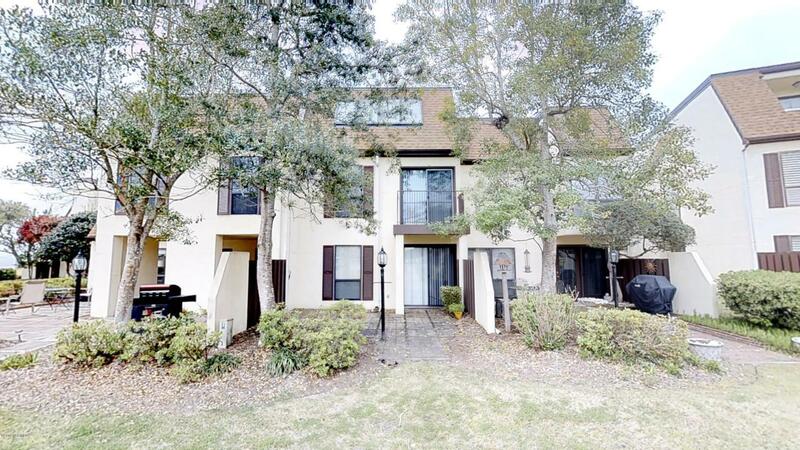 If you've been looking to purchase a home in a waterfront gated community, then look no further than Oak Bluffs in the prestigious Brandywine Bay subdivision of Morehead City! 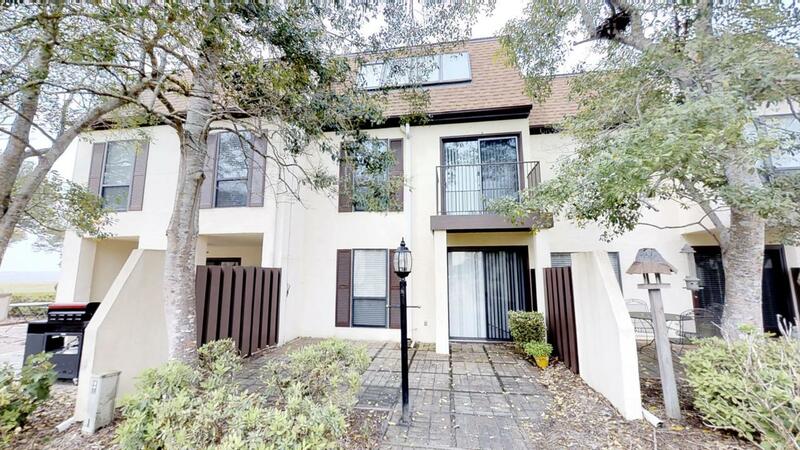 This wonderful townhouse-style condo boasts views of Bogue Sound from the patio which leads into the first floor's large living area, complete with a wet bar to make winding down after those stressful work days a breeze. Walk up the stairs to the 2nd floor and you'll find two large bedrooms, each with their own full bathrooms and private balconies. The third floor serves as an oversized master suite or what could be used as a media room, large office, yoga studio or just about anything else one could dream up. Don't worry - there's a full bath and large walk-in closet on this level too. Looking for amenities? You'vefound them in Brandywine! There's a dock with gazebo, six day-slips, fenced pool area with restrooms, basketball court, two fenced-in tennis courts with lighting to allow for some evening competition, and a playground " truly something for everyone to do! For an extra fee, Brandywine residents may also enjoy a private marina, boat ramp and storage, kayak storage and golf. Kayak storage is included with an accepted offer. 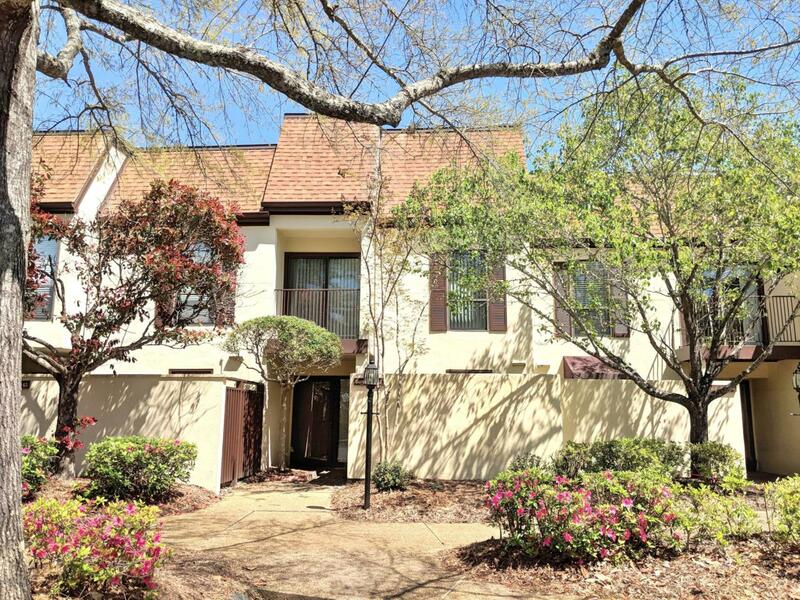 With all of this space and so many activities, you'll scarcely need to leave the neighborhood " but if you do, Brandywine is just a few minutes from the most popular shops and restaurants in Morehead City. Listing provided courtesy of Marc S Atkins of Alan Shelor Real Estate.